Kathy passed away in her sleep late in the evening of February 3, 2019. She spent the last 6 years of her life at the Glacier Care Center after suffering a stroke. 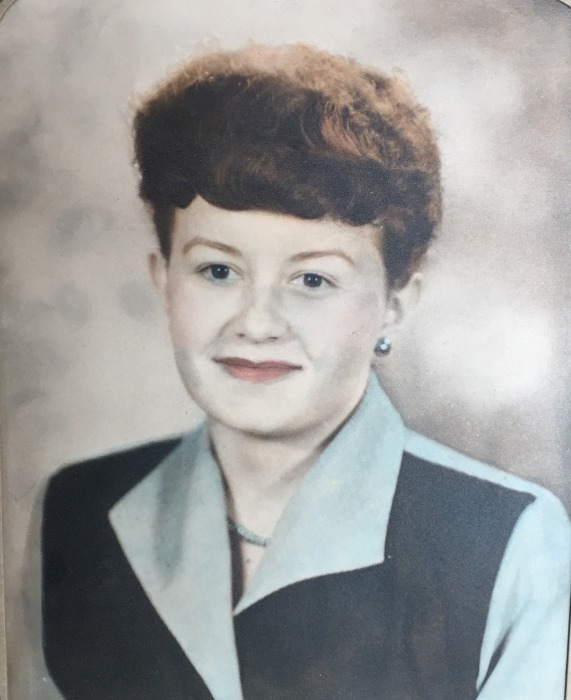 Kathy was many things in her 84 years, daughter, wife, mother, grandmother and great-grandmother were the most important but she was also an artist in paints and pottery. She was a horticulturalist in that she could grow anything. She loved to bowl, crochet, garden and travel. She was well read and well spoken. She was above all else loved and will be greatly missed. 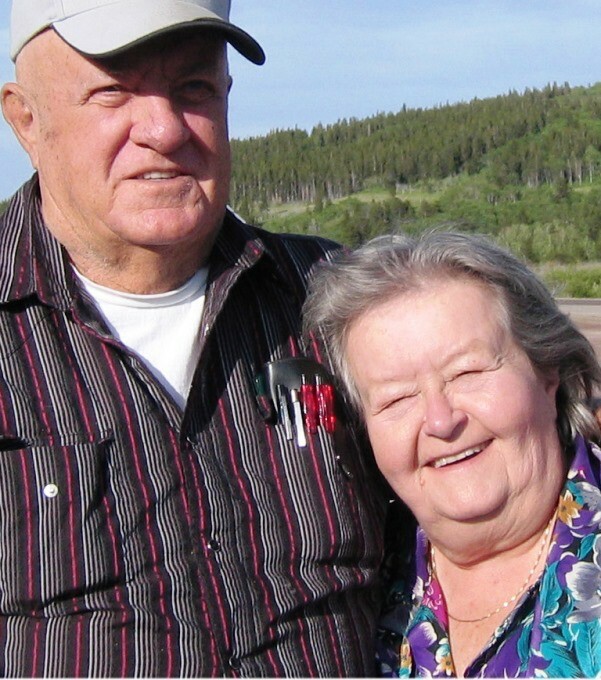 Kathleen was born in Kalispell on November 9, 1934, To Cyril W. Stevenson and Teresa J. (Rieling) Stevenson. She grew up during the depression at Many Glacier Hotel while her father was the caretaker there and then at East Glacier Park when Cy became the Chief Engineer for the Glacier Park Hotel Company, a subsidiary of the Great Northern Railway. Many are the stories of exciting times in Glacier National Park, where she and her brother ice skated on upper Saint Mary Lake and rode with her father to Wild Goose Island in a car across the ice and had to walk back after it broke down. The car stayed there until the next winter. Stories of her hiking through the park and riding her horses across the as yet unfenced prairie. Kathy moved to Saint Paul to stay with her mother’s family during the final years of the war while Cy became a tank commander in the Pacific Theatre. She finished her eighth-grade year at East Glacier Park and moved onto high school in Browning. Kathy graduated in 1952 and started college in Missoula. She moved back to East Glacier Park and started a job with the post office. She met and married Steve Barcus who had returned from the Navy to resume his job with the Glacier Electric Cooperative. They married and had five children before Steve lost his arm and the family moved to Browning to buy Park Lanes where they took in and helped raise two more kids. Kathy was very active in Browning’s Garden Club and kept busy running the bowling alley while shepherding her children through school activities. Kathy volunteered and then worked for the Vision Program for Browning Public Schools for a number of years. Steve and Kathy owned and ran Park Lanes from 1963 to 2001. They continued to bowl until 2008. Kathy is survived by her brother Don (Vicky) Stevenson, her children, Steve (Loyce), Dan (Cindy), Colleen, Jim, Don (Johnel), Will (Jennifer) Wood, and Crystal Wood. Also by her grandchildren, Daniel (Tiffany) Barcus, Jeremy (Julie) Barcus, Katie (Joel) Barcus-Kuka, Trecia Taylor, Katelyn Barcus, Jeran Barcus, and Callie Wood and thirteen great-grandchildren. She was preceded in death by her parents Cy and Pat Stevenson and her husband Steve. At her request, no services will be held. If you would like to honor her memory, teach a child how to paint or throw a pot or plant a flower, or, for those of you whom she taught, teach a child to bowl.